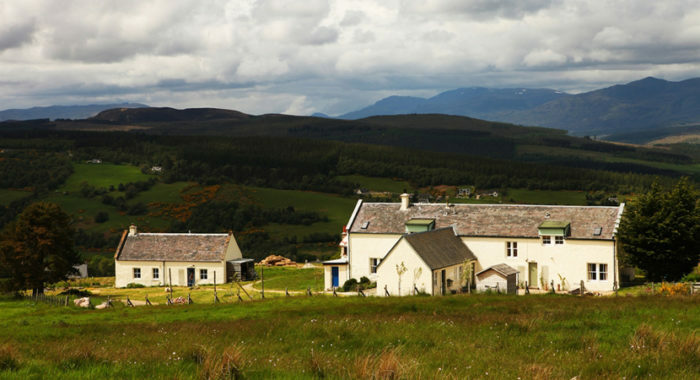 Moniack Mhor Writers’ Centre is inviting established international poets to apply for their International Writers’ Residency in 2019. This opportunity was established in 2018 by Moniack Mhor and the British Council to honour Muriel Sparks inspirational, international life and work. Live on-site in the main house from the 4th – 26th March 2019 at Moniack Mhor . Have the opportunity to deliver up to 4 workshops/readings with the local community or to undertake a small events tour of the north/west of Scotland during their stay. Join in an evening event with other resident writers engaged in wider residency programme in March 2019. Potential opportunities to work collaboratively on translation of work with a Scottish writer/s. The final terms of the residency will be agreed by the successful candidate and Moniack Mhor. This international residency is open to international established/mid-career poets living or working outside of the UK. To be eligible, applicants must have published at least one major work. The deadline for application is 5pm September 28th, 2018. 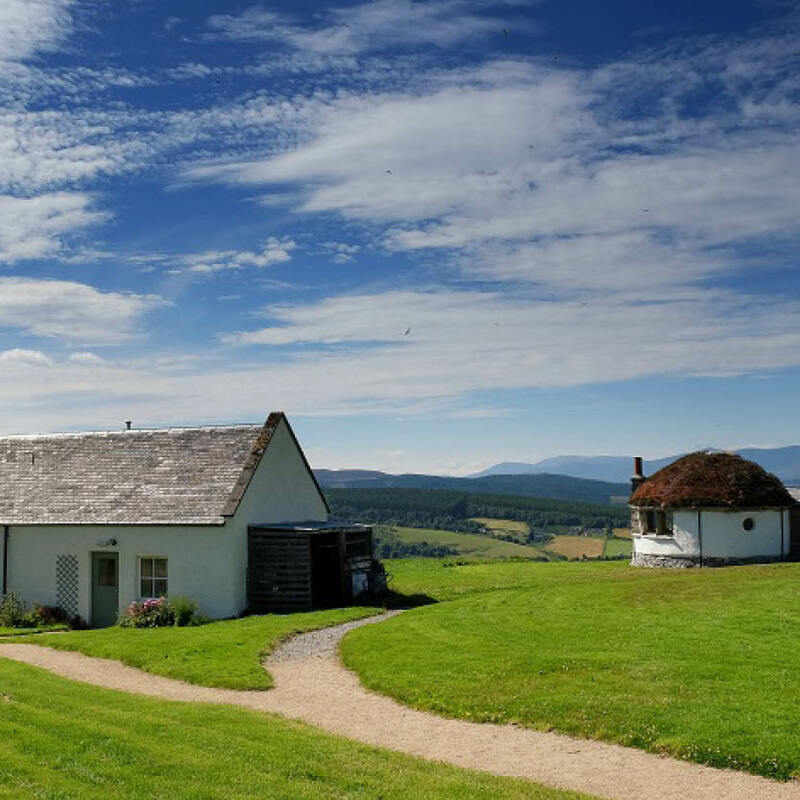 Applications should be sent by email to: residencies@moniackmhor.org.uk (subject line International Residency Application). Interviews will be held early November by Skype or equivalent.